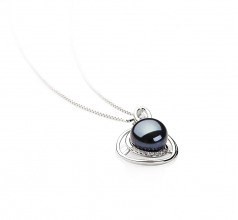 The exquisite beauty and elegant nature of the Black Freshwater Pearl and Sterling Silver Pendant Necklace is beyond what one would normally expect from an ordinary pearl pendant. 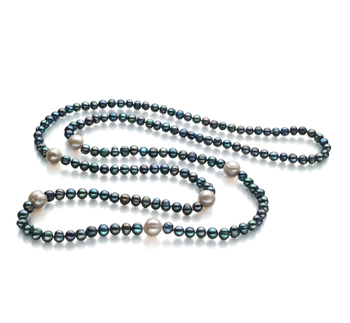 What can seem like a simple display of .925 Sterling silver circles is in reality a moderate interlace of paired spherical patterns that envelope each other to create the perfect nest for a magnificent black freshwater pearl. 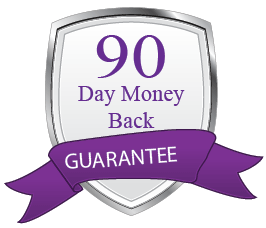 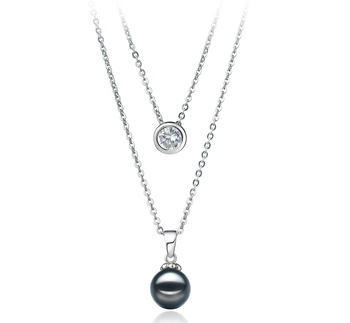 The addition of the cubic zirconias adds the elegant and sophisticated touch that provides the base for the dazzling array of the stunning and sparkling shine that is about to be unleashed. 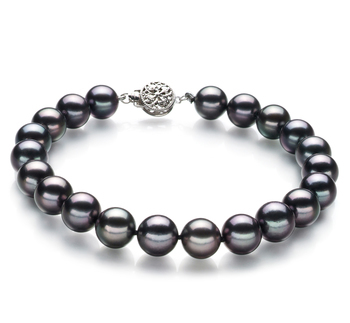 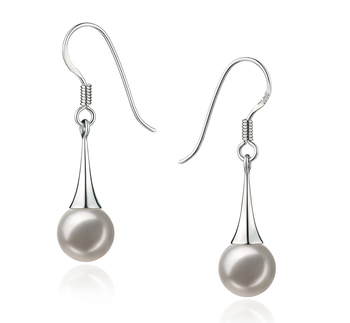 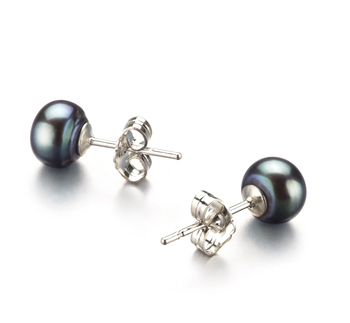 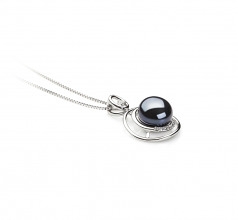 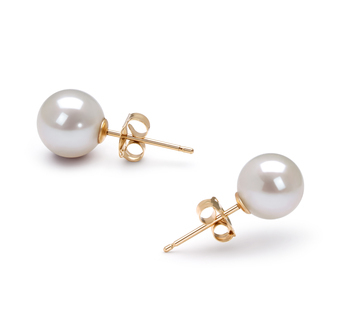 Within the sterling Silver nest lies the near perfect shaped large button shaped Black 9-10mm Freshwater Pearl. 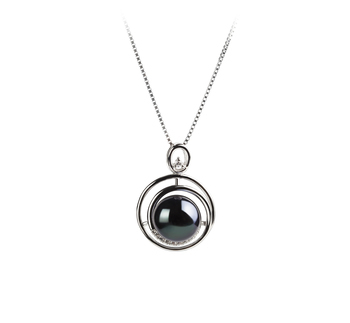 The (AAA) lustre lies within the 100% Nacre to create a spectacular display of a shimmering light and a creative sparkle that will run the length and width of this high quality pendant and necklace.